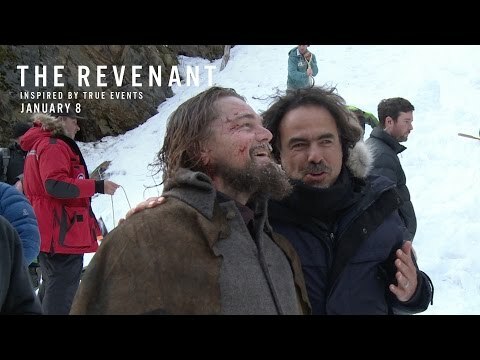 Leonardo DiCaprio gives an OSCAR®-WINNING* performance in OSCAR® WINNER Alejandro G. Iñárritu’s** cinematic masterpiece. 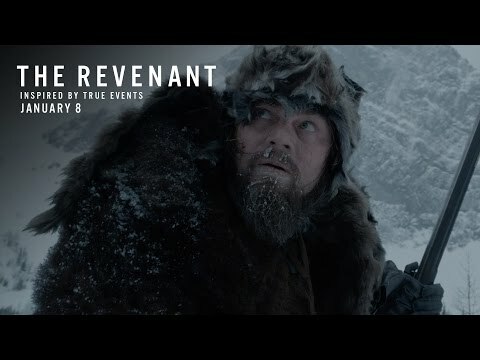 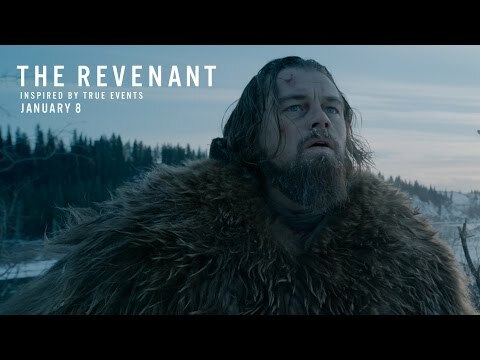 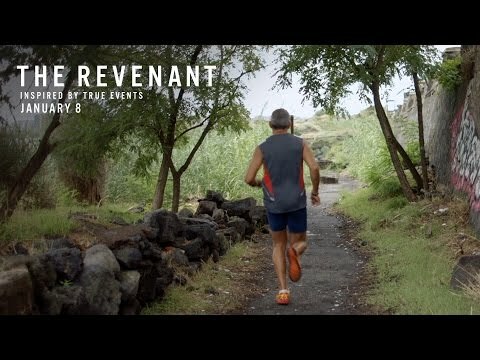 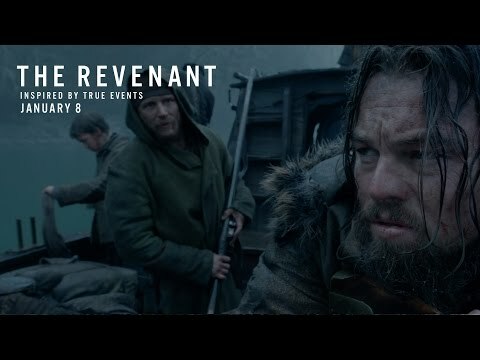 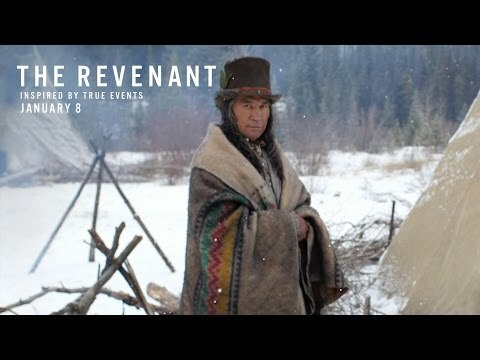 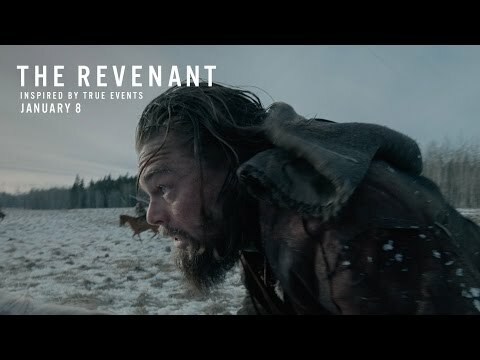 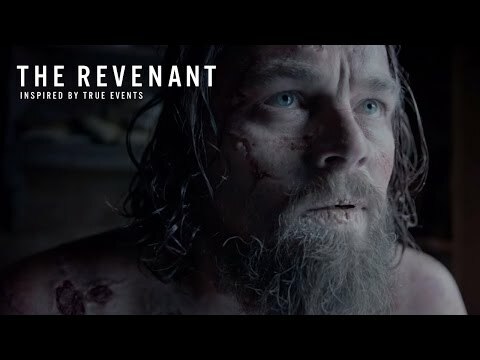 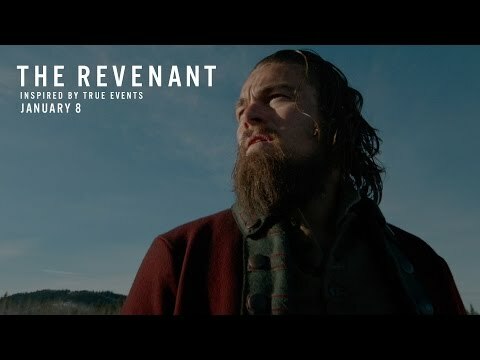 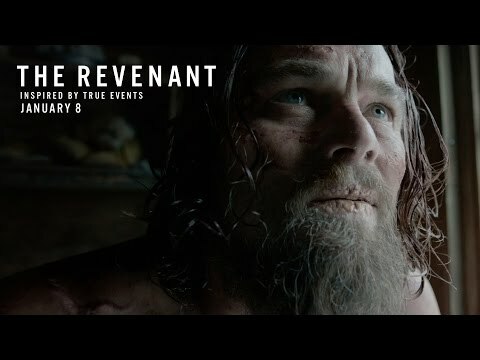 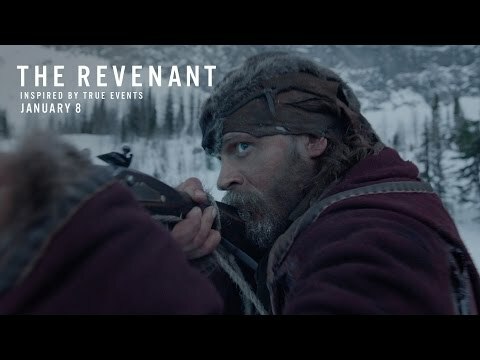 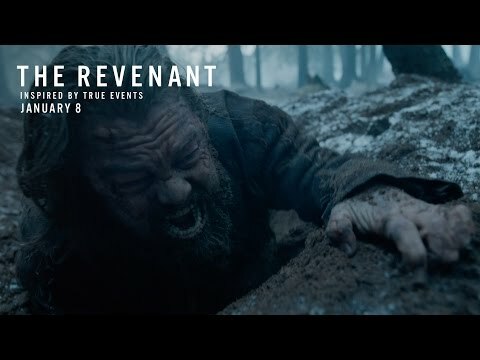 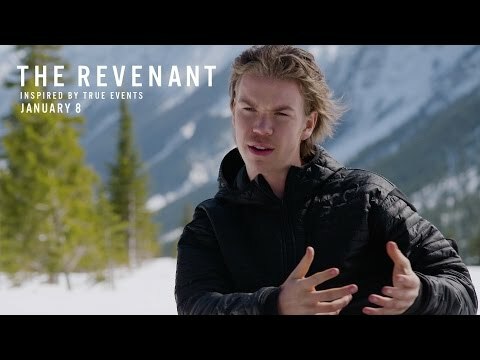 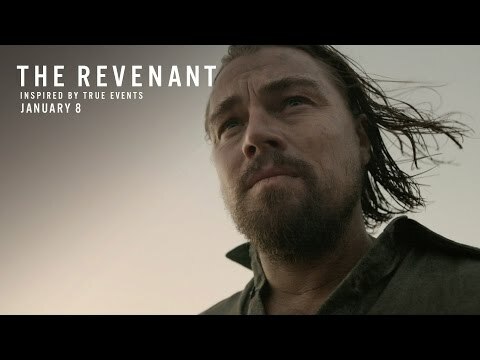 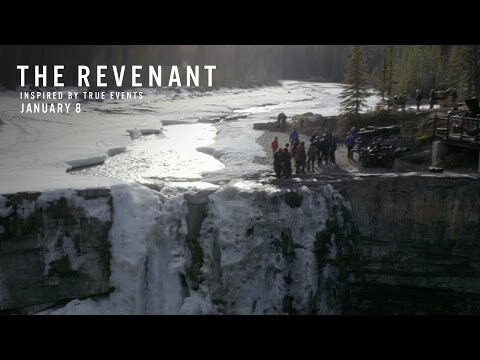 Inspired by true events and WINNER of 3 OSCARS®†, The Revenant follows the story of legendary explorer Hugh Glass (DiCaprio) on his quest for survival and justice. 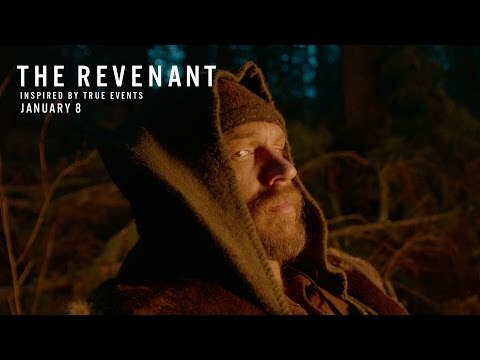 After a brutal bear attack, Glass is left for dead by a treacherous member of his hunting team (Tom Hardy). 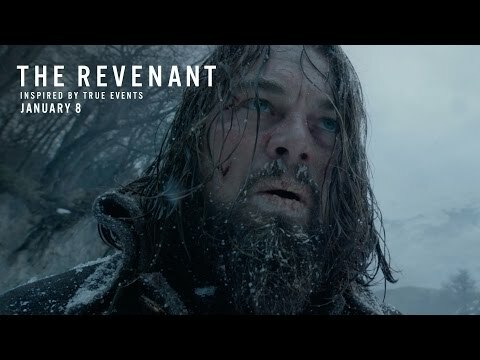 Against extraordinary odds, and enduring unimaginable grief, Glass battles a relentless winter in uncharted terrain. 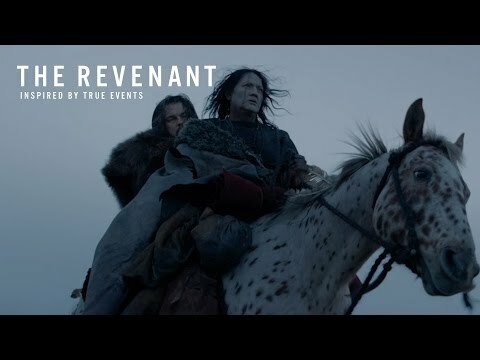 This epic adventure captures the extraordinary power of the human spirit in an immersive and visceral experience unlike anything before. 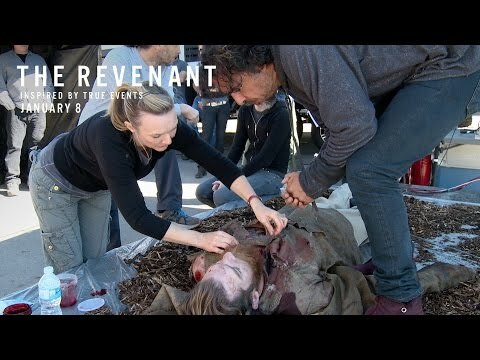 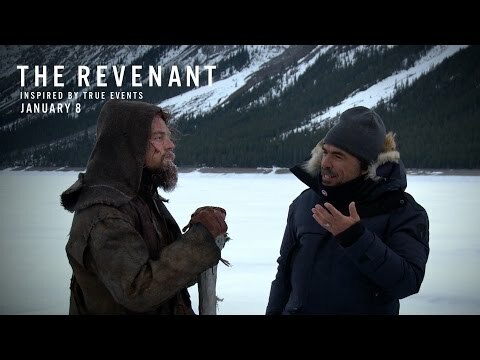 **Directing, The Revenant, 2015. 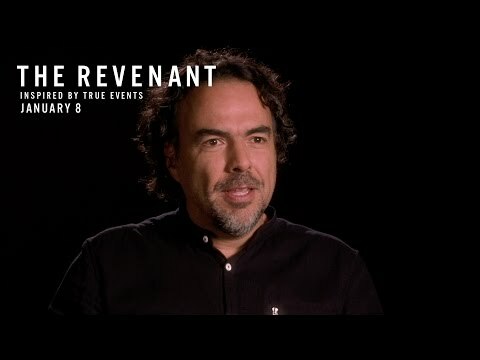 Directing, Best Picture (Alejandro G. Iñárritu, John Lesher and James W. Scotchdopole, Producers), Original Screenplay (Alejandro G. Iñárritu, Nicolás Giacobone, Alexander Dinelaris, Jr. & Armando Bo), Birdman or (The Unexpected Virtue of Ignorance), 2014. 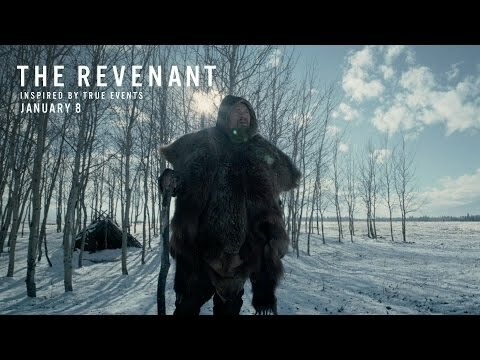 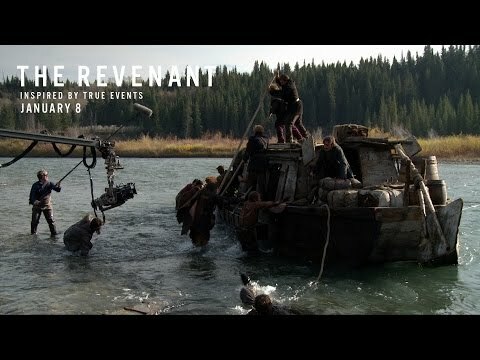 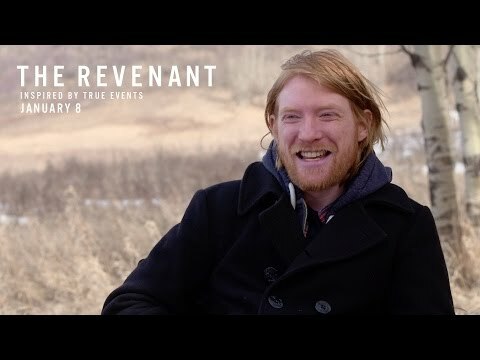 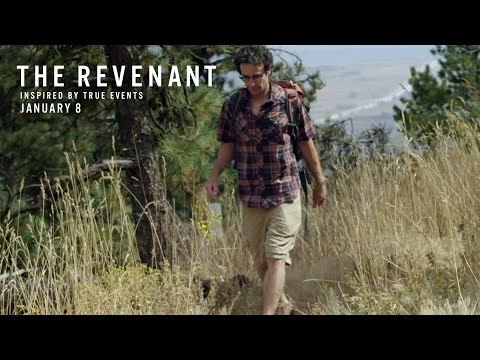 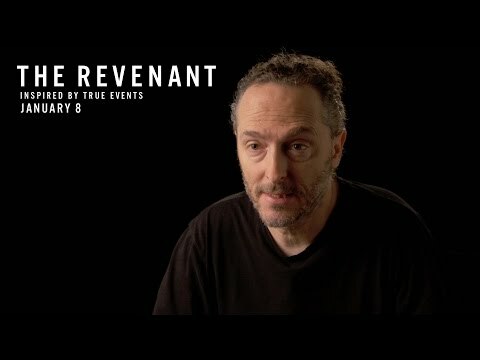 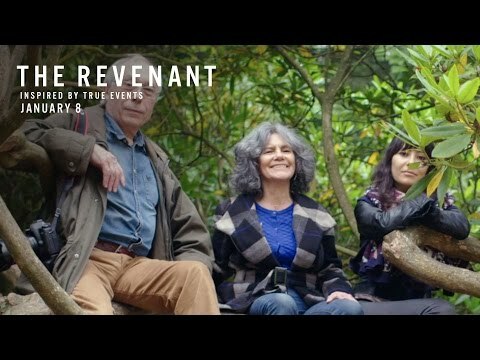 †The Revenant, 2015: Actor, Cinematography, Directing.